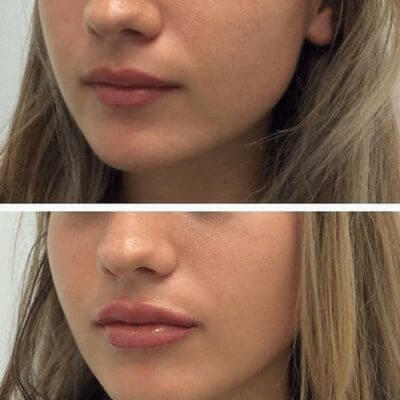 We can help, with our injectable lip filler treatments. 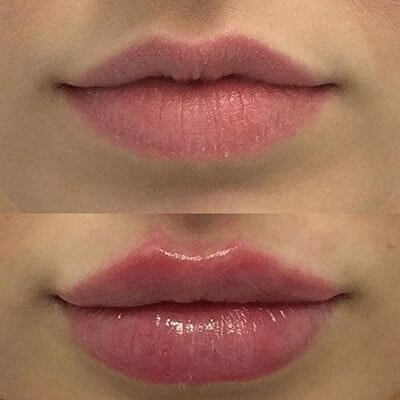 Throughout history people have used many techniques and products (some more successfully than others…) to achieve greater lip definition and volume. Luckily, we now have a range of rigorously tested dermal filler products at our disposal. 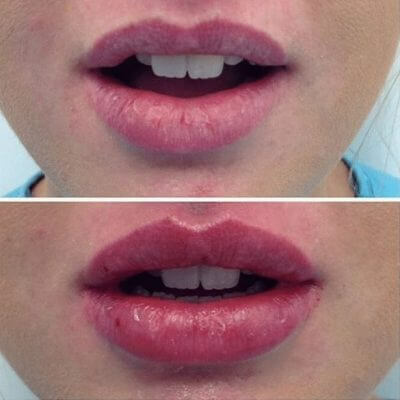 In the hands of our cosmetic injectors, all doctors or registered nurses who specialise in the field of cosmetic injectables, our lip filler treatments can work magic. Well, not actual magic, but pretty darn close. 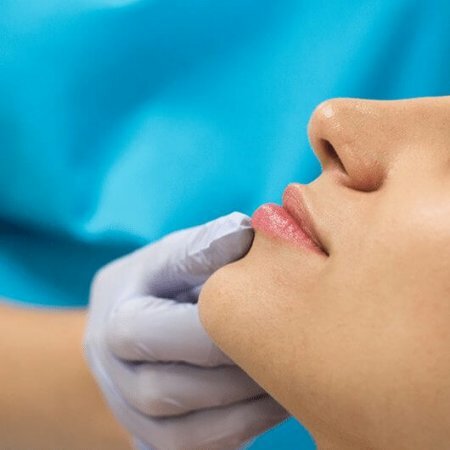 Working with you to understand your desired result, your clinician will select the product and treatment plan to ensure you achieve the lips of your dreams. 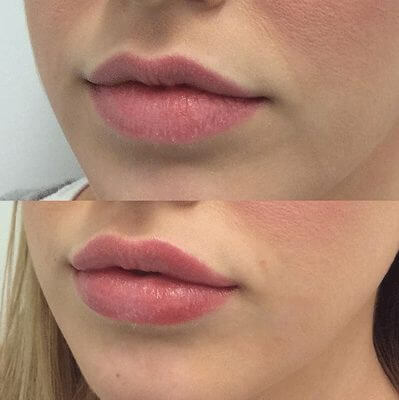 Lip filler treatments take around 30 minutes, and you can see benefits immediately. Numbing cream can be used during the treatment to reduce discomfort. 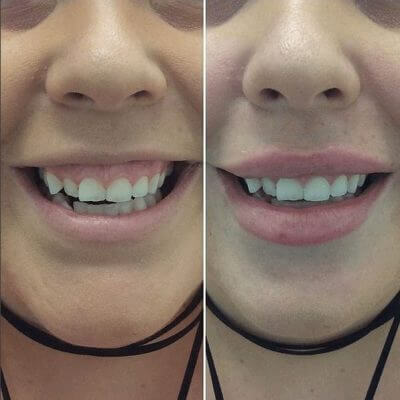 Once complete, your lip filler will typically last between 4-6 months. 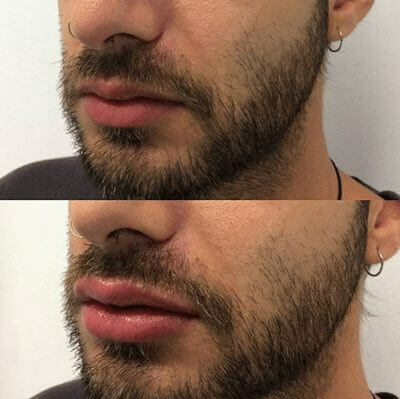 Lip filler can give greater definition, and minimize fine lines at the lip’s edge. A range of techniques and products available to achieve your desired result. Our cosmetic injectable treatments are only performed by our fully qualified cosmetic injectors, who are doctors or registered nurses with specialist training.